Tiguan Limited trim. CD Player, Turbo Charged, All Wheel Drive, Back-Up Camera, Bluetooth, iPod/MP3 Input. READ MORE! All Wheel Drive, Back-Up Camera, Turbocharged, iPod/MP3 Input, Bluetooth, CD Player MP3 Player, Keyless Entry, Child Safety Locks, Heated Mirrors, Electronic Stability Control. Hello, I would like more information about the 2018 Volkswagen Tiguan Limited, stock# VW10594. Hello, I would like to see more pictures of the 2018 Volkswagen Tiguan Limited, stock# VW10594. 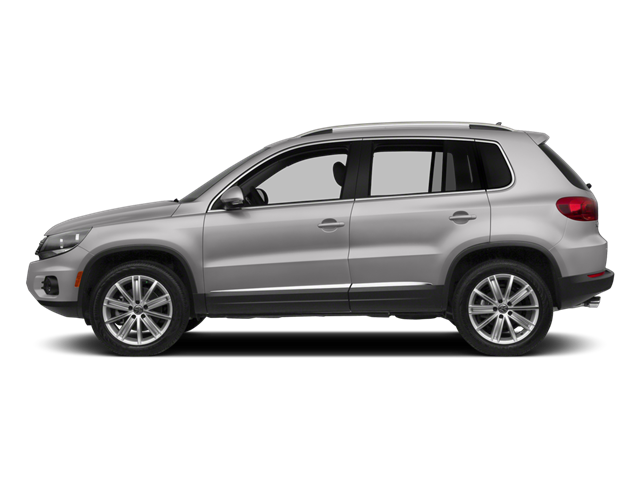 Ready to drive this 2018 Volkswagen Tiguan Limited? Let us know below when you are coming in, and we'll get it ready for you.